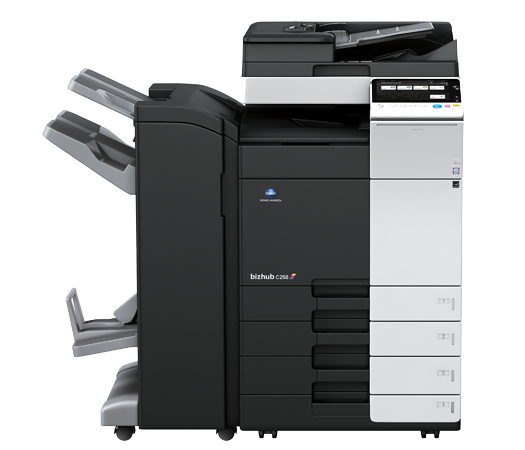 Workflow Group stock Konica Minolta Bizhub C258 for photocopier lease or purchase at highly competitive rates. Perfect colour photocopier for growing businesses. Ideal for growing businesses, the bizhub C258 is a powerful, affordable colour photocopier and MFP with superior Simitri HD image quality and fast 25 ppm print/copy output. Optional dual scanning at up to 160 opm brings information into your workflow faster– and enhanced touch-screen simplicity never slows you down.